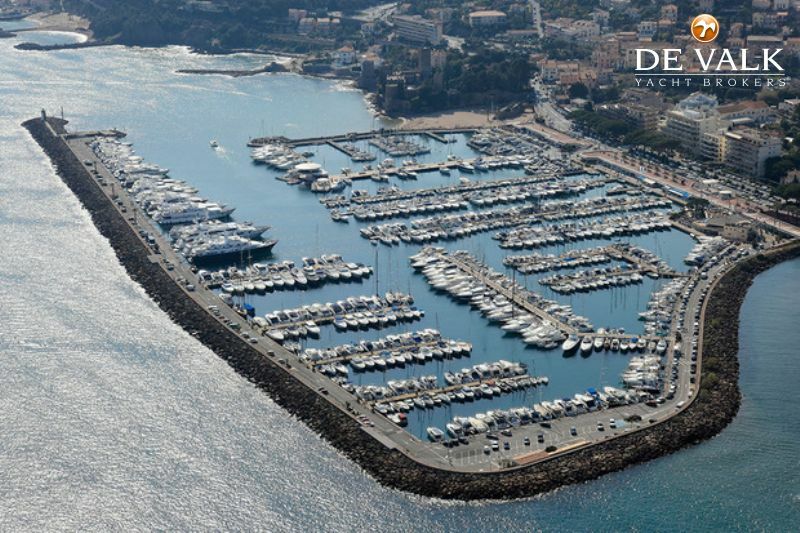 Berth 14m x 4.58 mtr at port of Cannes Mandelieu La Napoule, located on the beautiful Côte d'Azur in Bay of Cannes. Berth equipped with a fixed ladder. Lease until 2029. 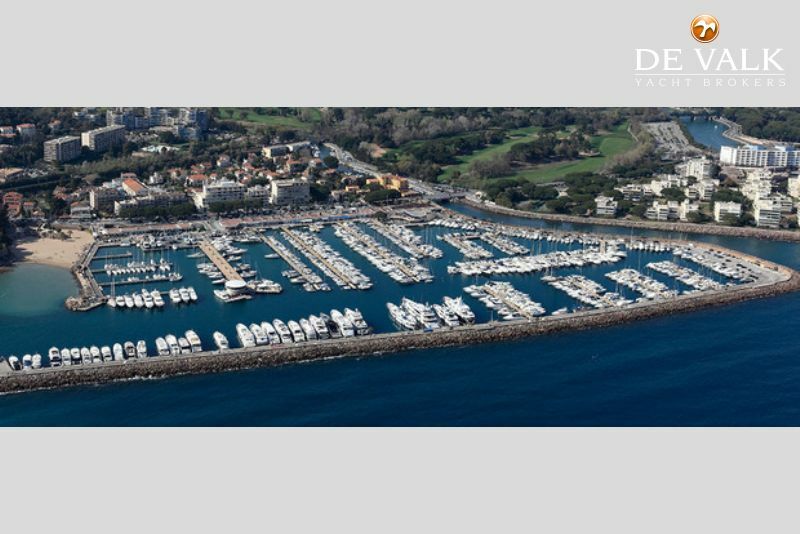 The marina of Mandelieu La Napoule offers full service and parking space dedicated.